BERLIN (Reuters) -- BMW outsold Audi and Mercedes-Benz in December to round off a 10th year as global luxury car-sales champion but its two German rivals have reduced its advantage. Deliveries by BMW's core brand jumped 14 percent last month to 177,954 cars. That took full-year sales to a record 1.81 million, up 10 percent, the company said in a statement today, citing strong demand in China and the United States. BMW group deliveries including BMW, Rolls-Royce and Mini vehicles rose 8 percent to 2.11 million in 2014. Group registrations rose 15 percent in December to 215,217. Audi sold 150,000 models in December, reporting a 15 percent increase on year-ago levels that extended its 12-month gain to 11 percent or 1.74 million cars. Mercedes, which dropped into third place behind Audi in 2011 in the three-way German luxury contest, beat its rival for a second straight month with December sales of 163,171 vehicles, a 17 percent gain, the company said in a statement. Mercedes brand sales increased by 13 percent to 1.65 million in 2014. Full-year sales of Mercedes and Smart cars rose 11 percent to 1.74 million, with Smart sales down 11 percent to 89,844. Germany's top three premium brands closed ranks last year. 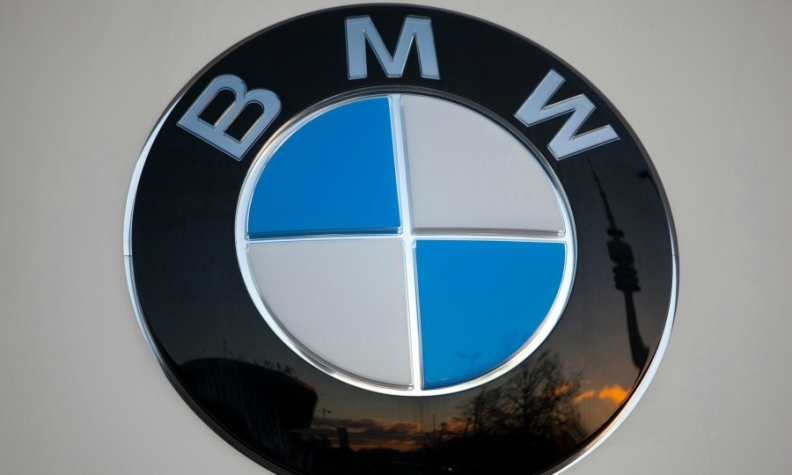 BMW's lead over Audi shrank by 13 percent in 2014 to 70,000 cars, compared with 80,000 vehicles a year earlier. Audi's own advantage over Mercedes fell by a fifth to 91,000 autos from 114,000 in 2013, according to company data. Analysts said BMW, Audi and Mercedes may keep growing sales further this year but pointed to signs of slowing momentum in North America and China. "Auto demand in the U.S. appears to have outpaced underlying economic growth and the expansion in China is slowing," Frankfurt-based Commerzbank analyst Sascha Gommel said. "The German premiums will keep growing but at a slower rate."